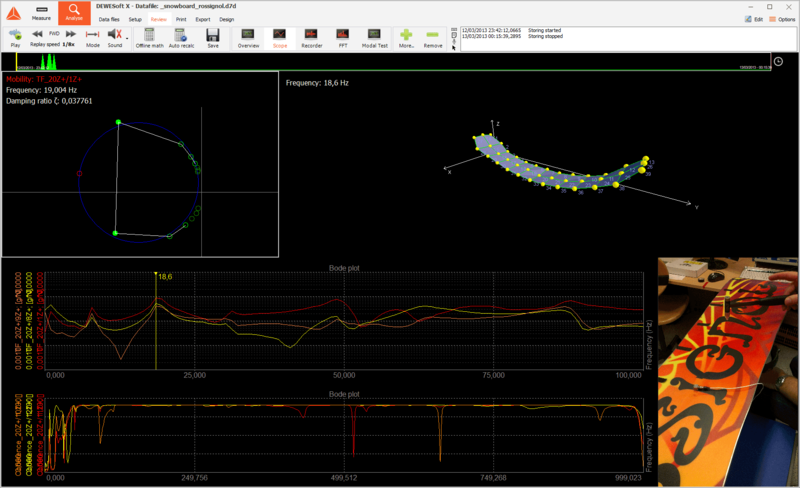 Dewesoft offers total solutions for structural dynamics to analyze the behavior of structures subjected to dynamic (high acceleration) loading. 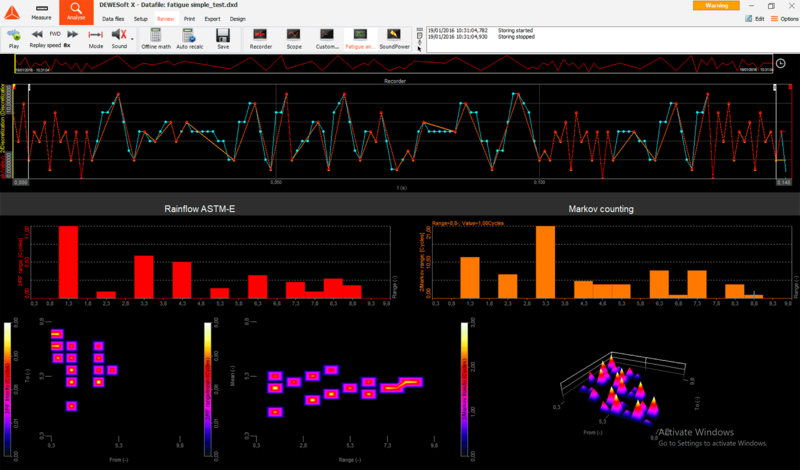 Easy to use solutions like the modal test, experimental modal analysis, FFT, fatigue analysis and shock response spectrum are just a few clicks away. 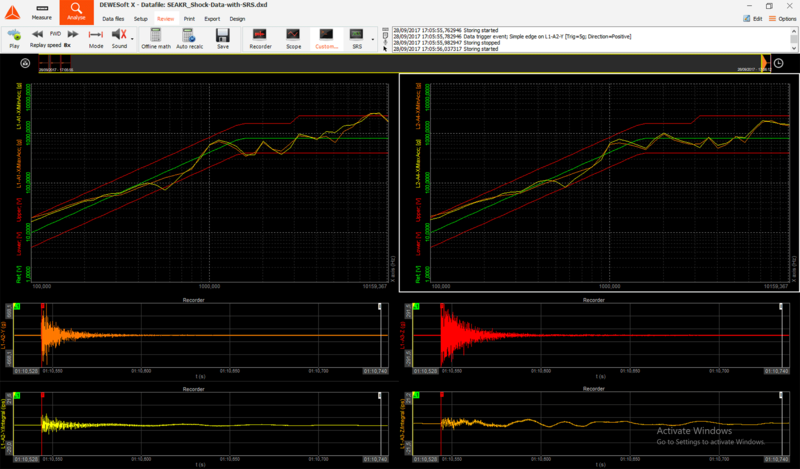 Mechanical shock pulses are often analyzed in terms of the shock response spectrum. The shock response spectrum assumes that the shock pulse is applied as a base input to an array of independent single-degree-of-freedom systems. 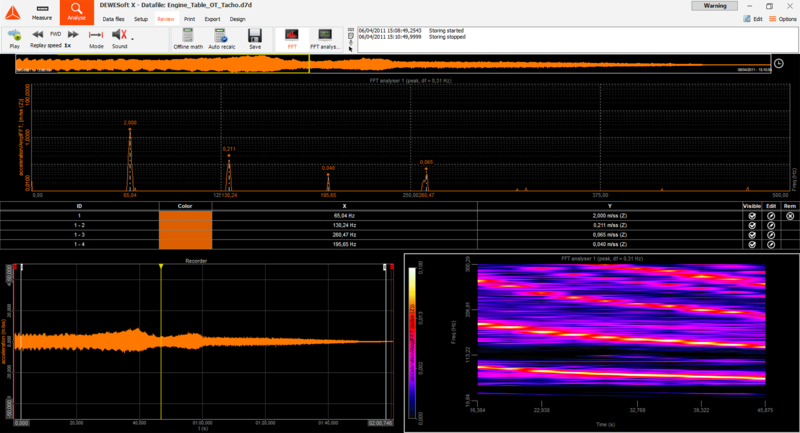 Dewesoft data acquisition systems are used in structural health and seismic bridge monitoring projects ranging from structural mechanics to continuous monitoring of large, complex structures. The systems provide distributed, high-channel-count and remote monitoring for highway overpasses, roads, buildings, and bridges. Modal test is indispensable tool to determine natural frequencies and mode shapes of any structure. Dewesoft offers easy to use operation with short time for setup while offering rich visualization and animation of results.